So this is a very original story that I am sure most people you meet don’t know. There was a legend over a hundred years ago about this supper natural being called the Queen Rat. The Queen Rat would hang out in the sewers and check out the guys who were working down there. When it decided that it liked one of the guys it would take the form of a good looking woman and try to get the guy to show he a good time. If he did she would grant him good luck but if he didn’t she would curse him. Anyway if you want to read more about it here is a link. This costume was designed by Hugh Durrant and worn by Joan Collins when she played the role of Queen Rat. 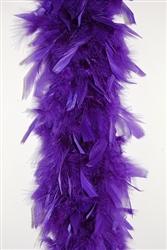 A really simple way to do this costume is a purple dress and a purple feather boa. Toni is the perfect blond beauty. She reminds me of Cinderella. Toni is a German model who got her big brake when she signed with Calvin Kline in 2008. What is so special about Toni Garrn right now though is that she is going to be joining the Victoria Secret show this year after a five year absence. Yes that is right, for all of you who have been reading the blog this is my latest obsession, and we still don’t know when its going to be. But we do know where, this year's show is going to be in New York, where it all started. Here is a picture of her at the 2013 VS show. But hey I need to find some other great pictures of her in feathers that are not from Victoria Secret shows right? This one above is Toni modeling a feather adorned Gucci gown for the 2017 spring collection Harpers Bazar Spain. And here she is looking a bit not herself in Vogue. 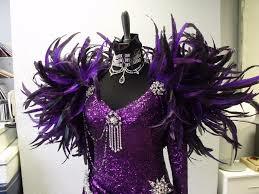 I can not wait to see how she is going to look in this year`s show. So this is really just me continuing with my current obsession with VS models. The really cool thing about Lily Aldridge is that she wont be participating in the Victoria Secret show this year because she is pregnant. I know this shouldn't really surprise me so much, I mean these models are not really angels, that's just what they are called for the show. Still they are put on such a high pedestal that I find it beautiful to see that they are really just people like the rest of us. What I loved best about this story was how she publicized her pregnancy with this selfy of herself on Instagram. She doesn't look pregnant to me! Do all of the VS angels start off as swim-suit models? I guess it would make sense right? Modeling lingerie and bikinis is pretty much the same thing. 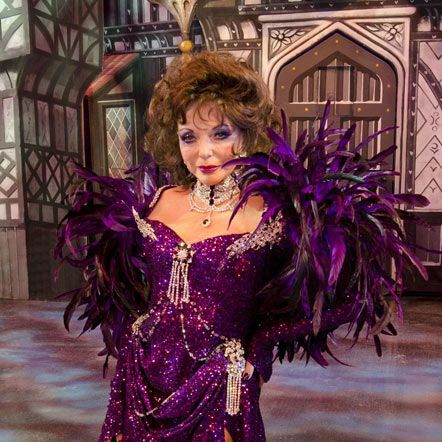 But I was really happy to find some great pictures of Lily sporting feathers in regular clothing. These feather trimmed jeans are super cool. Who Are These Australian Feathered Angels? Well really they are just two of the stunning Victoria Secret angels that are going to have the whole world staring at them during the 2018 Victoria Secret fashion show. The crazy thing is we don't even know when or where yet. But what we do know as of now is WHO! So I am not going to go through the whole list of models, or at least not in just one post, maybe I will feed it to you slowly so that you can savor every one of these beauties. But I am going to be starting with the Australians, because for some reason I have always had something for Australian women. Kelly Gaie and Shanina Shalk are not new on the show. I guess that's the reason that I am able to find pictures of them decked out in feathers. 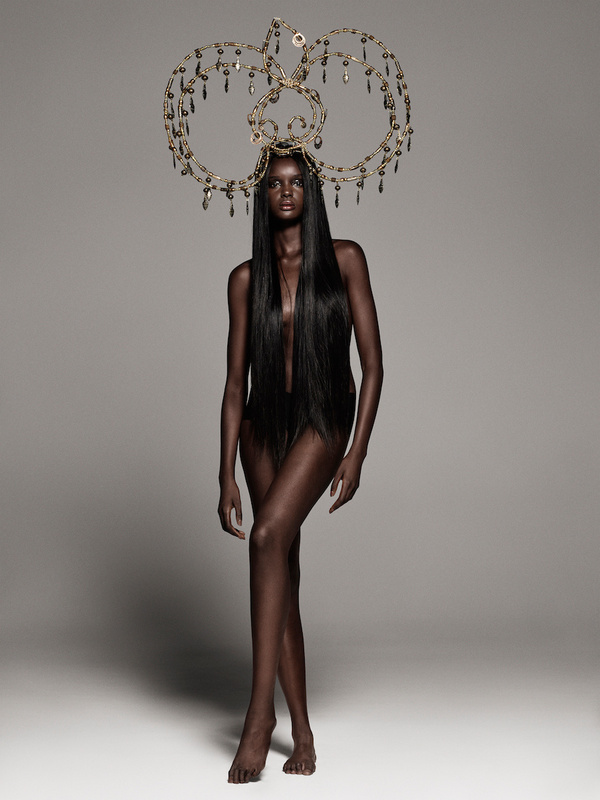 Duckie Thot and Alannah Walton will be showing up for their first time so I could not find them in anything feathery. So who else are we going to see there? So I really only found a couple of pictures because as soon as I started looking at them all I could really think about was, I need to be there next year. 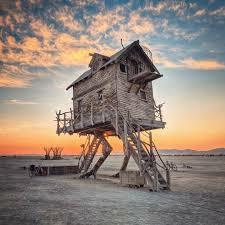 So I saw that this was the 16th burning man ever, which makes it 16 times that I have missed it. A very good friend of mine has been going since the way beginning and this is one thing on my to-do list that I need to check off soon. Maybe 2019 will be the year I finally do it. Hayley Paige Fall 2018: Where Did The Feather Inspiration Come From? This is really just my own personal guess because well she could have gotten the idea for this dress from some other source, but let me see if I can get you to agree with me. Lets just take a look at the first of two very similar dresses. This is a photo of Cher in 1974. Now I cant imagine that you don’t see the striking resemblance in these two dresses. A while back I had written a post that had compared the picture of Cher with this one of Kim Kardashian. And back then I wasn’t the only one to make the comparison. There was a separate write up in Yahoo about those two, here is the link. But this time it seems that I am the first, if not the only, one to make the comparison. What do you think? Is this Hayley Paige dress inspired by Cher?